Payroll Outsourcing: Is It the Right Choice for Your Company? As a small business owner, there’s a lot you have to deal with. Along with making sure your company handles the professional needs of clients, you also need to handle any human resources issues, develop an employee schedule that makes sense, and make sure your people get paid. That last detail is a particularly important one. If there are problems with the paychecks for your employees, you will very quickly no longer have employees. That’s why more businesses than ever are opting to take part in payroll outsourcing. But is outsourcing payroll the right move for you and your company? Perhaps. While every business has different needs, many of them will run into similar problems. Read on to learn a few things you should be thinking about when it comes to payroll. Arguably, one of the most common reasons people opt to hire a payroll team is time. A small business requires an enormous amount of energy and focus, and that’s to keep things running smoothly and develop strategies for growth. 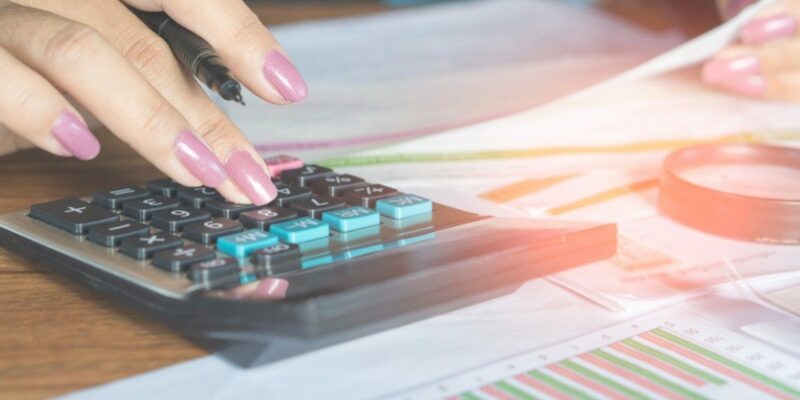 But payroll requires skill in payroll processing and accounting, and without that skill, you might make errors in payroll deductions, PTO accruals, or with filing your business taxes correctly. Owners have a choice to make. They can either take the time to research and keep up to date with tax laws or focus on their business and work with a team that can handle payroll. For businesses, things can change fast regarding their relationship with healthcare and tax laws. We hate to say it, but if you’re unaware of a change and you accidentally violate the law, it’s no excuse. The confusion is understandable. In 2014, with the passage of the Affordable Care Act, businesses were required to offer health insurance. Now that we’re in 2017 with a new administration, things will change in one way or another. By outsourcing payroll, you have a team that can stay up to date on changes that come from Washington D.C. and your state capitol. Making mistakes with payroll doesn’t just erode your credibility, but it can also cost you money. 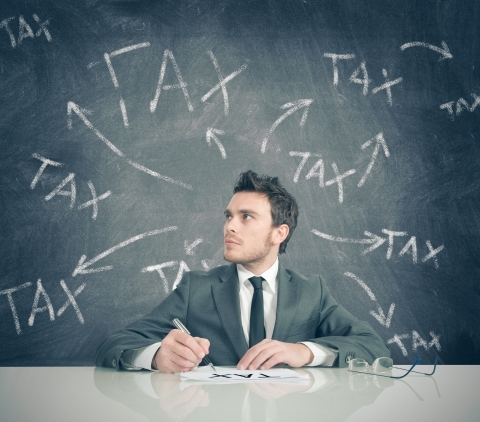 Around 40 percent of small businesses make mistakes with their taxes, and end up incurring an average of $845 in penalties. Plus, you might be accidentally overpaying your people, and your system for tracking employee time and attendance could be inefficient. If you opt to outsource, your payroll team can streamline time and attendance, and make sure that your tax returns are flawless prior to being submitted to the IRS. One of the big benefits of outsourcing payroll is that you have a team in place that can both handle questions and perform tasks more efficiently. If something changes regarding tax law, you don’t have to spend hours researching it to learn the answer. Your payroll team will also have more sophisticated tools and technologies, such as online portals, which will allow them to get payroll tasks finished faster and more accurately. If you decide to outsource payroll, you should receive peace of mind knowing that a team of experienced professionals has your back. If you have more questions, or you’re ready to get started, contact us today!